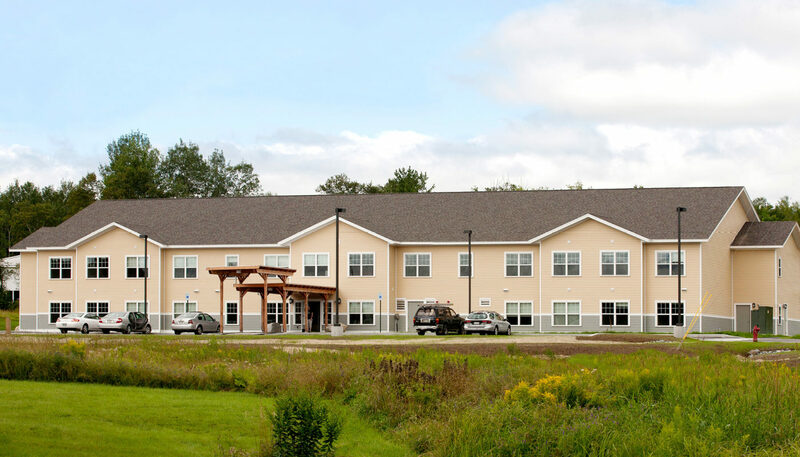 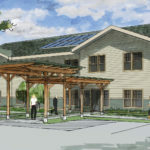 Goose River Senior Apartments in Belfast provides seniors with limited income a safe and sunny new housing option. 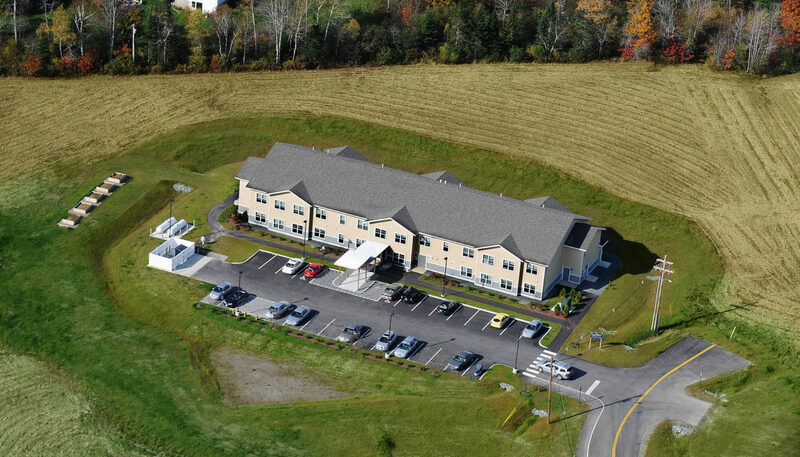 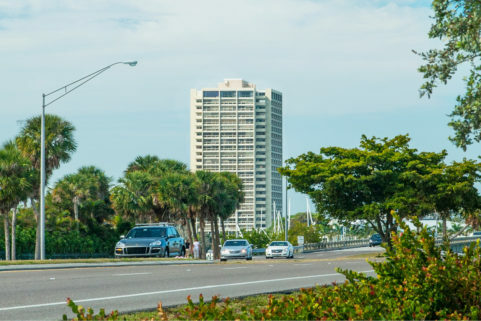 This privately owned, 20,478 SF property offers eligible residents one-bedroom accessible apartments in a comfortable, secure building comprising 14 ADA/ABA/UFAS compliant units and 10 ADA/ABA/UFAS adaptable living units for a total of 24 apartments. 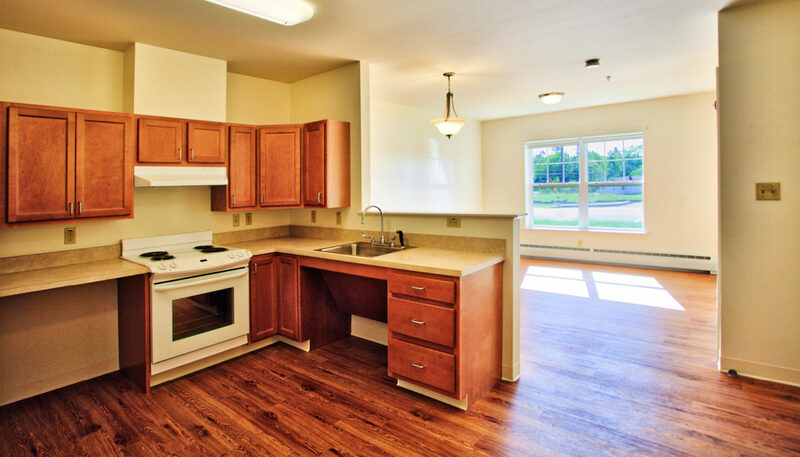 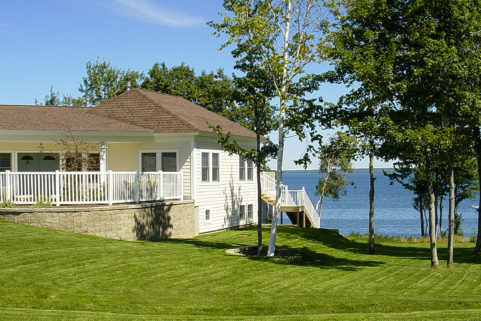 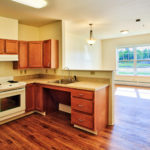 Located on a rolling meadow, Goose River Apartments offer an ample kitchen, living room, bedroom and bathroom. 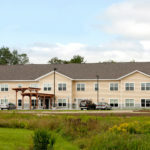 The building features a community room with kitchen, entry lobby and vestibule, lobby office, storage, housekeeping closets at each level, as well as laundry room and porte cochere. 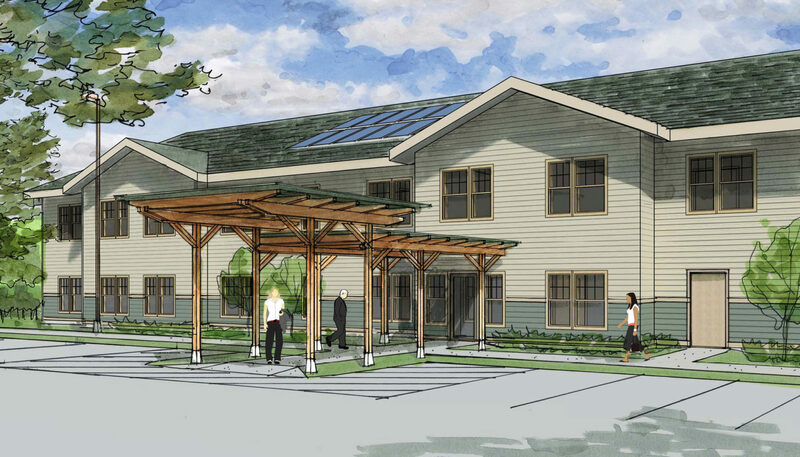 Details throughout are sensitive to the needs of those with impaired sight, hearing, physical strength, and mobility. 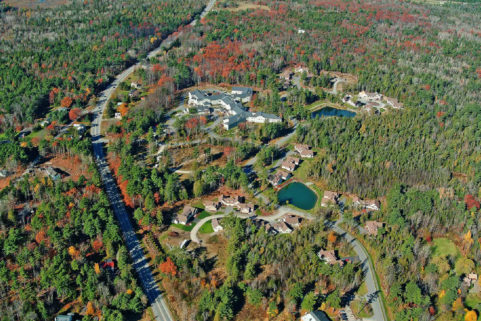 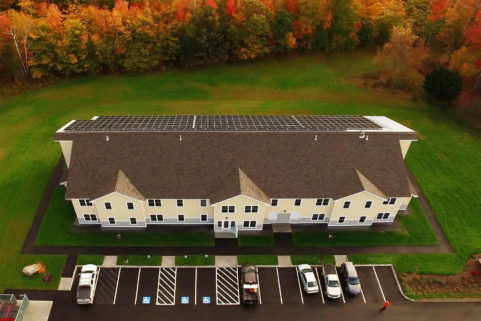 North View Apartments, a sister apartment complex with near Net Zero energy use, was subsequently completed in Dover-Foxcroft. 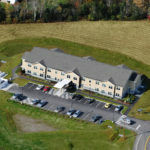 A third complex, Sebasticook River Apartments in Newport, opened the following year in Newport.